"2018 is your year. (You got this!) But any time you need a little inspiration or reminder, pick up Find Your Goddess. You’ll learn about goddesses like Aphrodite and Kuan Yin, and be inspired to channel their virtues to help you live your best life." "Very well presented and quite thorough. I especially enjoyed the format, looking at each Goddess, her lore and abilities and the how, why, and what in connecting to her in an everyday capacity. 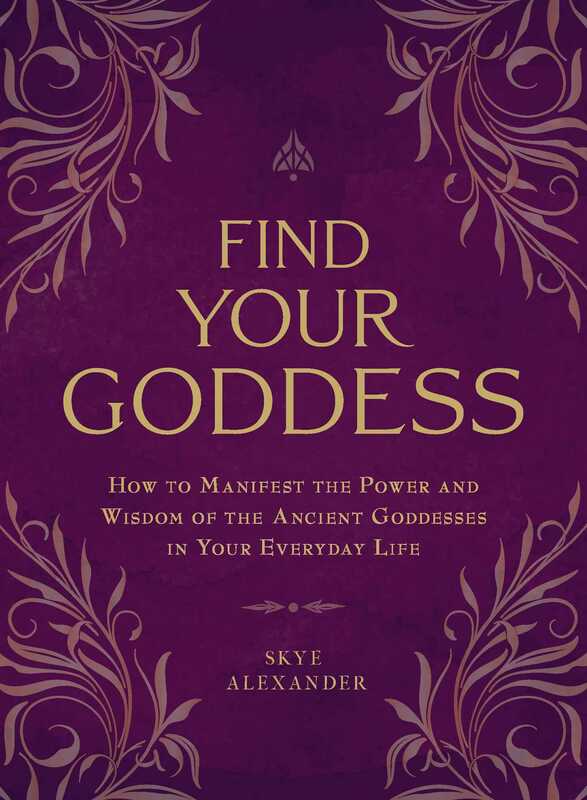 I would recommend this great find to anyone wanting to bring more of the Goddess energies into their life."